Lesley became a fully-fledged author in 2017. Having worked as a teacher for many years, she has always relished the opportunity to share or create stories with children of all ages. Many of her stories reflect her love of the natural world and her desire to share this with her young readers. 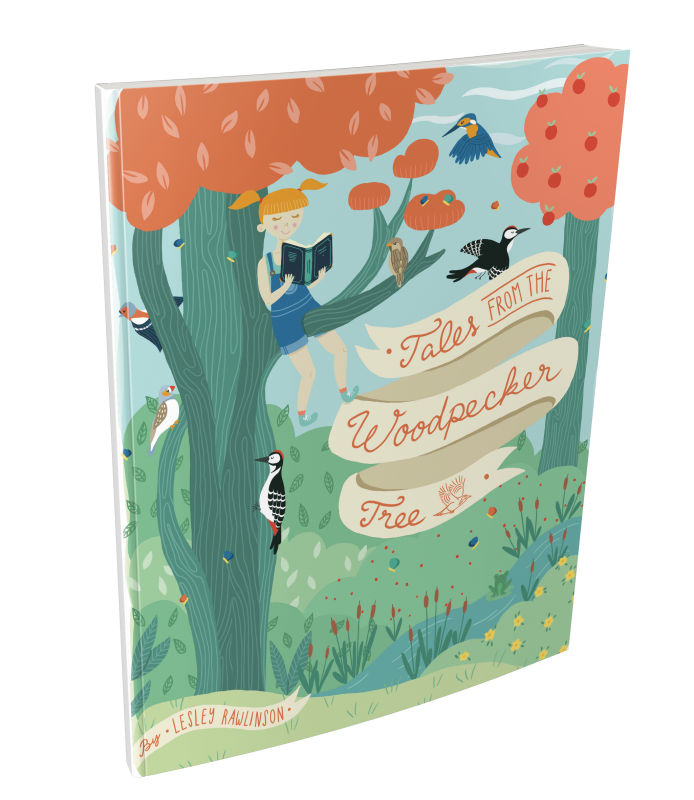 Tales from the Woodpecker Tree is Lesley’s first book and is a compilation of stories for young children. 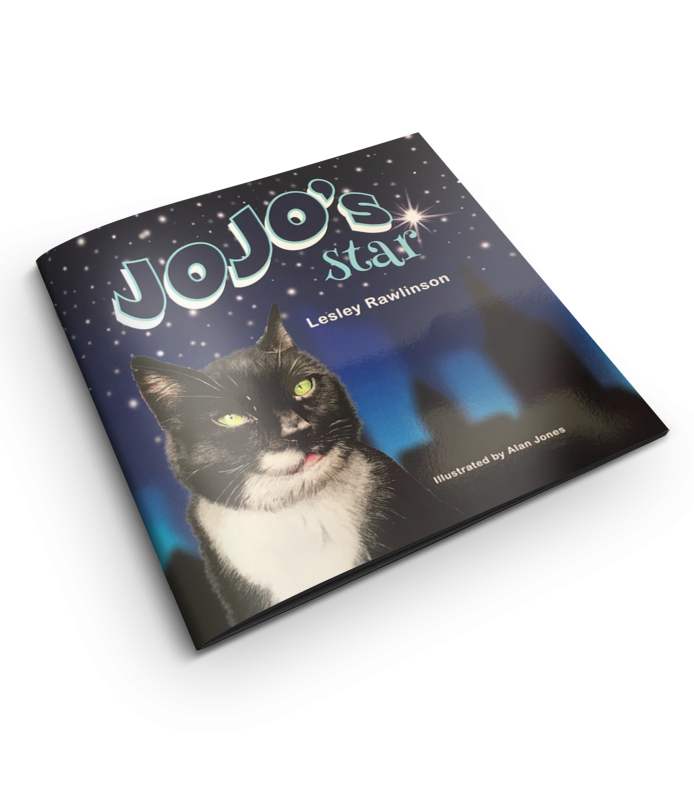 The tales include everything from a rock star tiger and a selfish woodpecker, to a sad little boy who has lost his smile. There is also a touch of magic in an Elizabethan fairy tale. Even Lesley’s cat has a starring role in one story, as does a lonely cat called Ozzie and Norsworthy, the very grubby garden gnome. 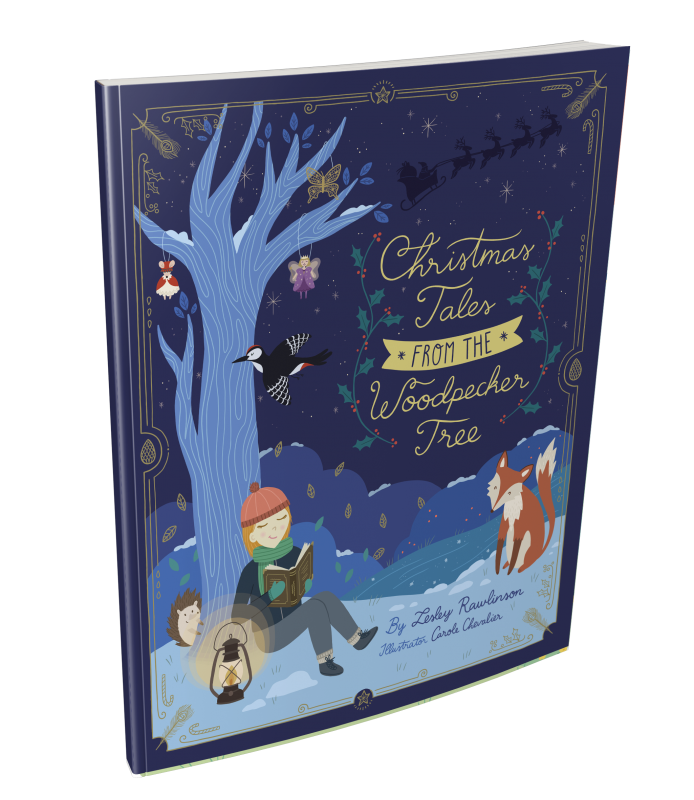 Christmas Tales from the Woodpecker Tree is a compilation of seven stories all about the festive season. 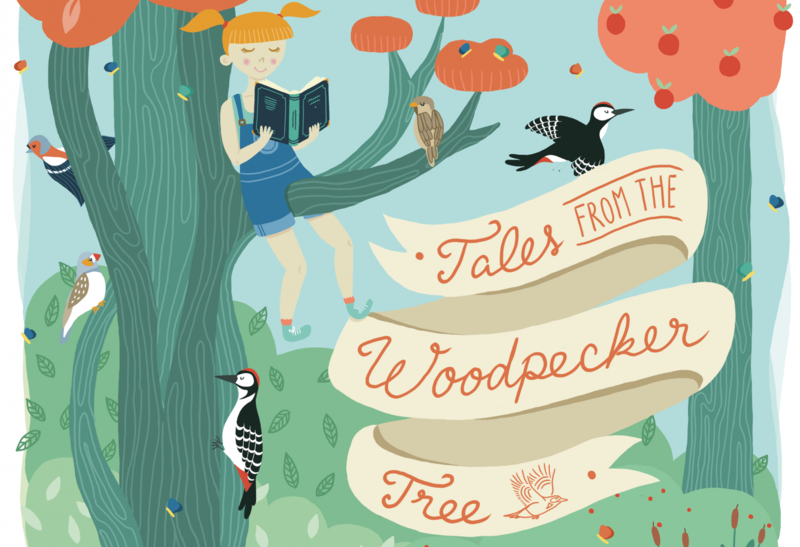 Some old favourites return from the first collection, ‘Tales from the Woodpecker Tree’, such as Chester the cheeky tiger and Wilberforce the baby woodpecker. 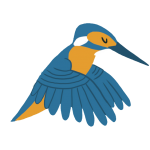 The stories are suitable for reading with children aged 4 and above, while older children will enjoy reading it independently.